Ulrike works predominantly in printmedia (linocuts, etchings, screenprints). She also creates large-scale hand-cut wall artworks, makes artist books and drawings. 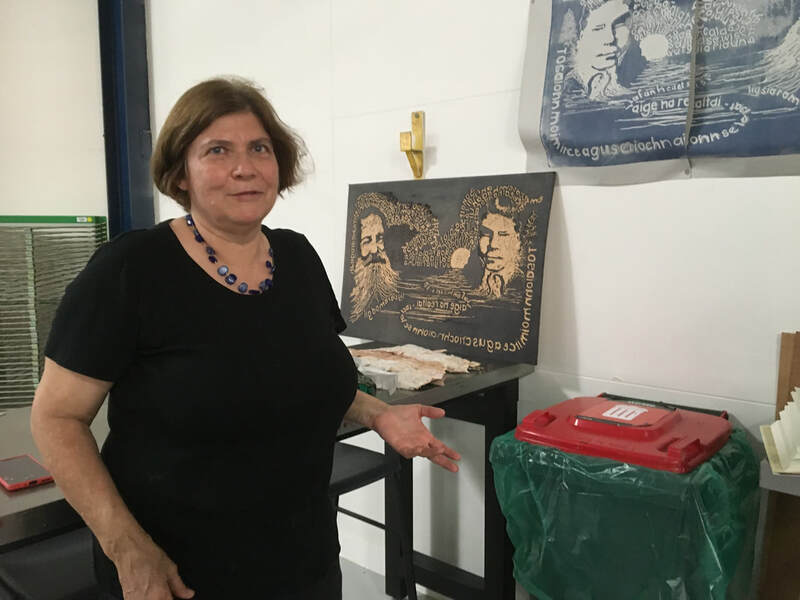 As well as her art practice, Ulrike is a visual arts academic, teaching in the Bachelor of Visual Arts program at TAFE QLD in Nambour (through the University of Canberra) and in the Bachelor of Digital Media program at CQU Noosa campus. As a member of Ilustrators Australia, she is has completed many freelance illustration projects. Ulrike has had individual exhibitions within Australia as well as participating in group shows nationally and internationally, also having work featured in a range of publications and journals.